NEW YORK -- Ready for summer?! Us, too! 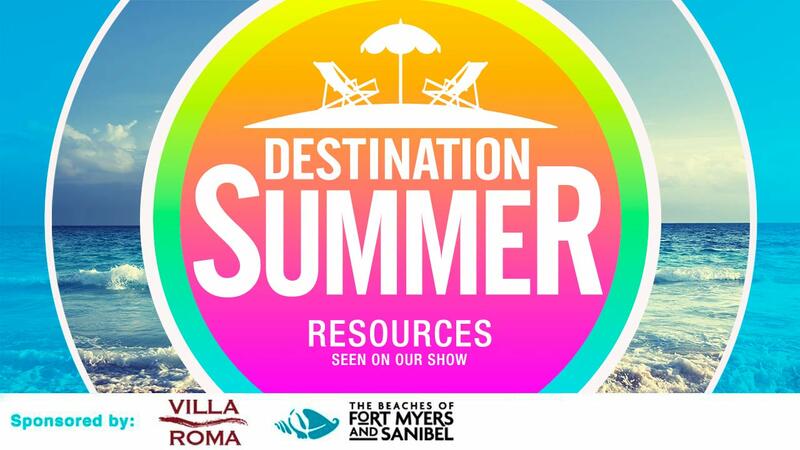 ABC7NY runs down some great things to do in the NY Metro area and beyond during the warm weather months in our half hour special "Destination Summer."